SmartLic AP-12 is a safe, convenient supplement that is also ideal for animal co-mingling. AP-18 is an all-natural, high energy supplement that does not contain supplemental copper. In feeding applications where supplemental magnesium is desired, AP-Mag 18 is recommended. SmartLic® Goat 20 N is a unique supplement that not only supplies protein, mineral and vitamins but, increases the total amount of energy goats get from every pound of feed consumed. Goat 20 N provides fermentable carbohydrates that optimize rumen fermentation. 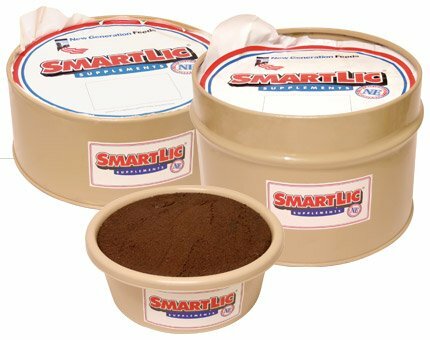 See our SmartLic product recommendations for goat feeding applications.